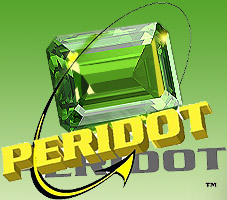 Plastic Materials at Peridot, Inc. The following properties are for our four most common urethane materials. In addition, the rapid prototyping experts at PERIDOT can help you choose from nearly 30 different urethane casting materials to meet your specific application needs. From translucent to heat resistant to chemical resistant materials, we can meet nearly any requirement with a particular urethane for rapid prototyping.